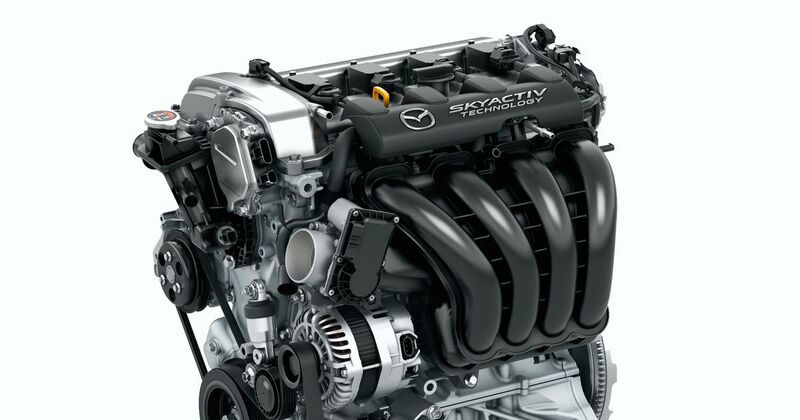 It’s pretty clear Mazda likes to do things its own way with engines. 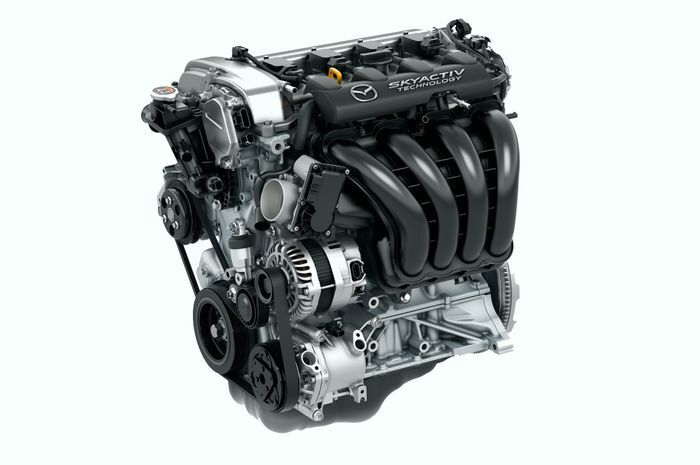 Its history is littered with unconventional rotary-powered cars, and while almost all of the motoring world - for better or worse - switches to downsized turbo engines, Mazda’s petrol engines are still of the naturally-aspirated variety. The latest sign of the company forging its own path is arguably the most intriguing however, as Mazda is reportedly working on a petrol engine that does without spark plugs. According to a report in Nikkei - picked up this week by Autoblog and a few other outlets - Mazda will incorporate a new ‘homogeneous charge compression ignition’ engine into the next Mazda3 hatchback next year. So what the hell is HCCI? Our friend Jason - aka Engineering Explained - provided the helpful video above a few months ago. But to break it down to its most simple level, HCCI uses compression rather than a spark for ignition, much like a diesel. Crucially though, it’s more efficient than diesel engines and conventional petrols, leading to a potential 30 per cent drop in emissions for the next Mazda3. HCCI engines are already a thing, but they’ve yet to make it into the world of production cars. Assuming Mazda and other manufacturers can get over a few hurdles (the high pressures involved make wear an issue, for instance), HCCI technology might well be the future of the internal combustion engine, providing a stepping stone of sorts before the inevitable rise of the electric car.